Captain Fawcett Grooming Scissors. 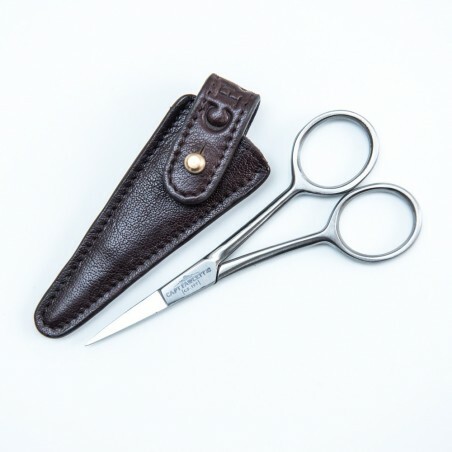 These high precision scissors have been especially designed to easily trim any stray hairs on your lips or on your beard. 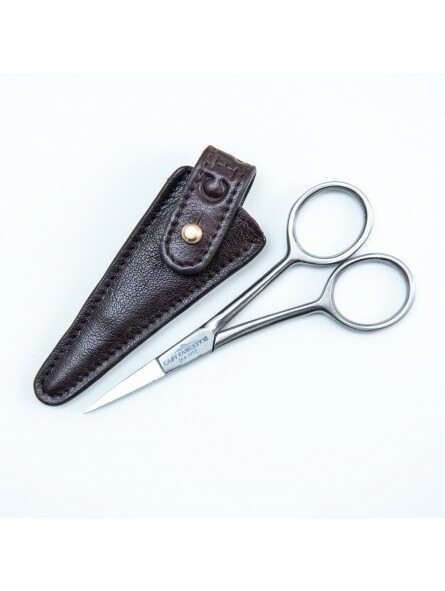 The scissors are made in high quality stainless steel and bear the recognizable Captain Fawcett logo. They come in an elegant leather case that features a tin fastener. They are both easy to store and transport.